While most people cannot tolerate the bad behavior shown by some street vendors uphold, Siliato Fuamaila has always been the different one. 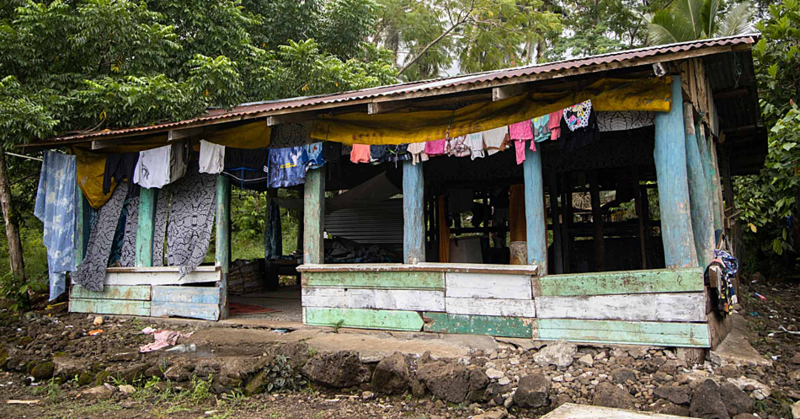 The 17-year-old is from the Village of Tufuiopa and he told Village Voice that all he wants is to work to create a better future for himself and his family. “I know most of the street vendors are always rude which is why some people don’t want to put up with us but I’m always respectful of people,” he said. Siliato said his mother is both the mother and father of the family because he grew up without his father in his life. 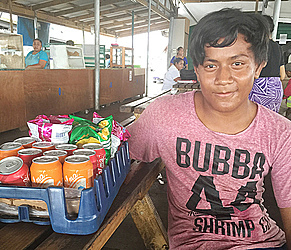 He’s currently attending Saint Joseph’s College at Alafua and since it’s the school holidays; Siliato has started again on selling goods on the street to help out his family. “I only become a street vendor when I’m on school holidays and I’m doing this on my own free will,” he said. When asked about what he wants to be when he grows he said his dream at the moment is to become a rugby player. “I like rugby because I have always been interested in rugby ever since I started from primary school,” he says to the Village Voice. 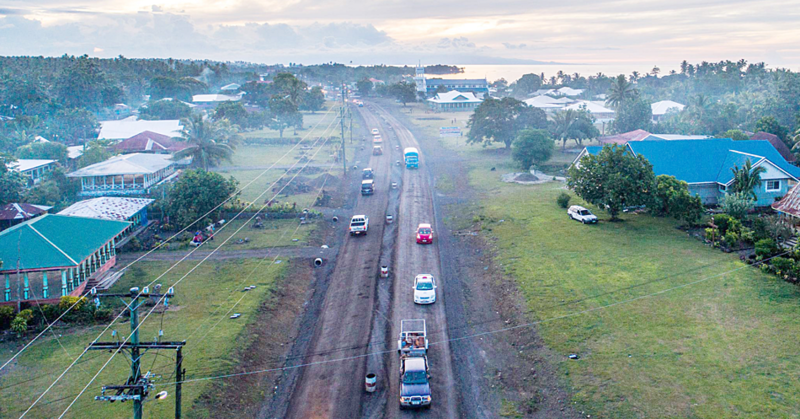 Siliato have also been working at Apollo Cinemas and an article titled ‘Making a tangible difference’ was published on Samoa Observer on the 8th of February confirmed this. Apollo Cinemas Manager, Arnold Dulguime, confirmed that Siliato came and asked for a job and although he did not qualify, they wanted to help him. Siliato, he said, was a nice young boy who genuinely wanted to help his family. That’s why he was working on the streets. Siliato is an honest and hard working young soul and he wants every child and youth to make use of their time in school and to help their families.